Last night we celebrated a fantastic year for Belvoir in Andover. 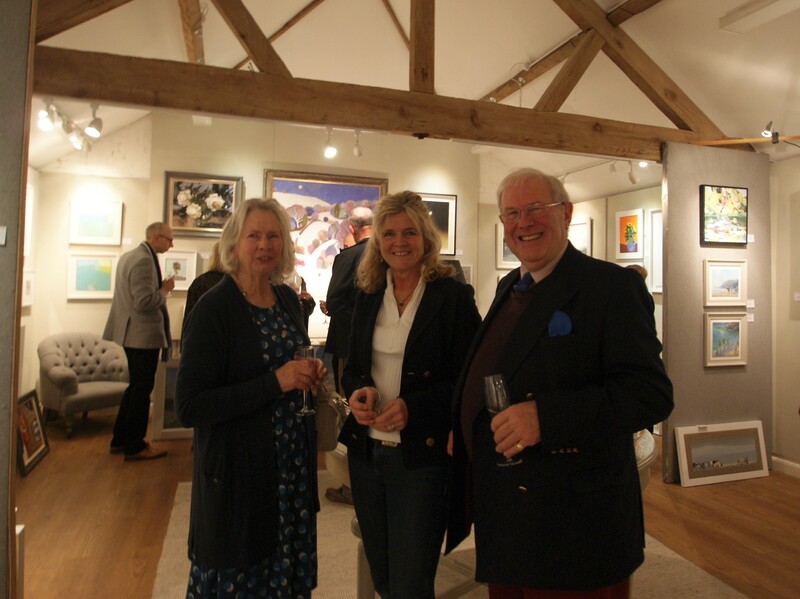 We were delighted to have been joined by some of our clients for Champagne and canapes. Thank you to all that joined us for interesting conversations, making me laugh out loud (see photos), and braving the wind and rain! A massive thank you to all our Belvoir volunteers who were absolutely amazing and professional as always. Particular thanks to Verity who helped me organise the event and was a fabulous hostess on the night. Thank you to Nadia from Nadia Waterfield Fine Art who generously hosted the event at her wonderful studio in Goodworth Clatford. A beautiful collection of art with price tags that ranged from £60 – £6000! Well worth a look if you get a chance. Sorry to anyone that was not able to make it this time and we hope and look forward to you being able to make it next time.